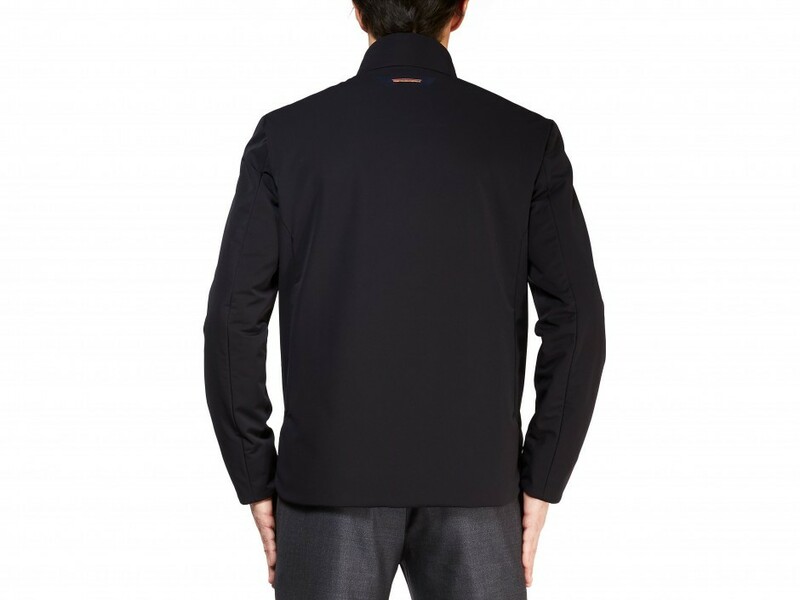 The INSIDE OUT insulated Jacket is made in a 4 way stretch bio based nylon MAGICO fabric. 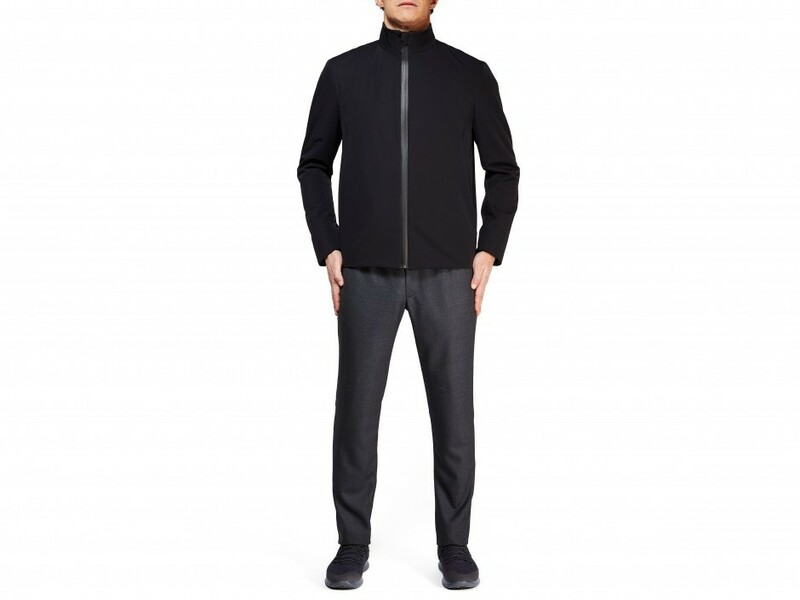 The jacket is waterproof, breathable, wind resistant. Fully insulated with Thermore Ecodown® recycled padding to provide exceptional warmth, softness and durability. 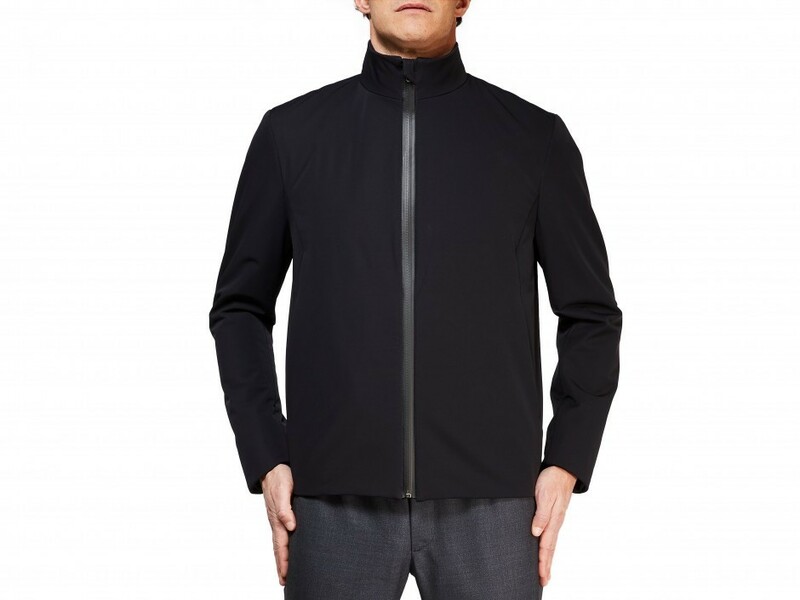 Lined with a recycled polyester fabric which increases anti bacterial and moisture management performances, the jacket has weatherproof zip fastening. Two front pockets and two internal zipped pockets. Garment and fabrics are entirely Made in Italy.